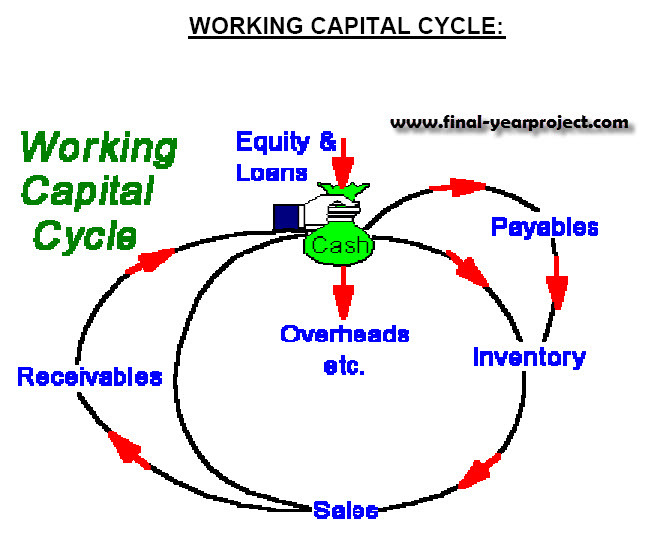 This is a good MBA finance project report on working capital management at Kirloskar Pneumatics Co. Ltd. and was submitted in partial fulfillment for degree of Master of Business Administration. The report is divided into 9 chapters starting with company profile and research methodology. The project was of 2 months duration. You can also Subscribe to FINAL YEAR PROJECT'S by Email for more such projects and seminar. Objective of this study are to identify the financial strengths & weakness of the company, through the net profit ratio & other profitability ratio, understand the profitability of the company, Evaluating company s performance relating to financial statement analysis, to know the liquidity position of the company with the help of current ratio, to find out the utility of financial ratio in credit analysis & determining the financial capacity of the firm. Use this report for your reference work.